Bungie has been the source of quite a bit of controversy since Destiny 2's release. Most recently, the company opted to lock old content behind a paywall with the release of their first DLC, Rise of Osiris. Prior to that, players had expressed their frustrations with the game's lack of engaging end content, its emphasis on microtransactions, frustrating changes to the "shader" system and the company's lack of transparency regarding level and experience rewards. Bungie seems eager to repair their reputation in the eyes of their players. In a Destiny 2 update arriving January 30, the developer will be making some significant changes to the way the game's rewards systems work. 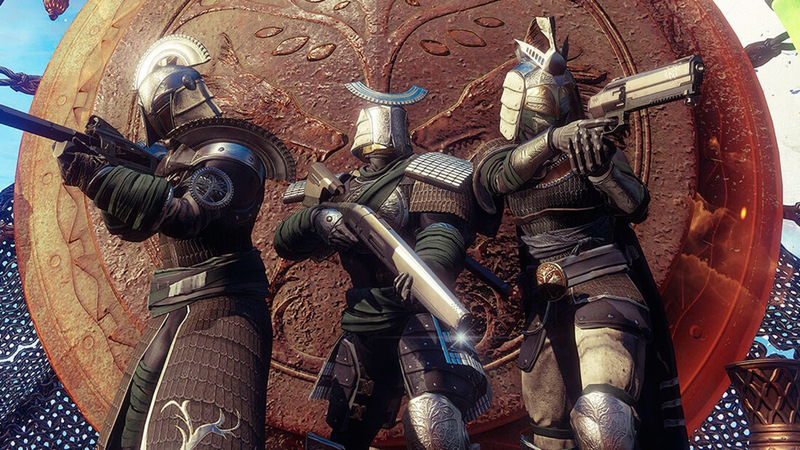 To start with, the game's Iron Banner PvP mode will allow players to purchase mode-specific gear directly from Lord Saladin instead of needing to rely on lucky dice rolls via the mode's token system. Furthermore, there will be no limits to how many engrams or tokens a player can earn in any given week. Players will only be limited by the amount of free time they have. Fans of PvE content are also getting some love. Instead of relying on pure luck to get the gear they want, players who have completed a given raid for the week will be able to buy some of its equipment from Benedict's rotating selection. Additionally, raid rewards will no longer be tied to a specific encounter, eliminating the need to grind through "empty" content to get to the rewards you want. These changes will undoubtedly come as a pleasant surprise to Destiny 2 players who have stuck with the game through its issues. For a full list of the upcoming update's new features, changes and bug fixes, visit Bungie's official website.